Marshall Kauffman’s King’s Promotions is pleased to announce that the company will stage at least 14 events in Pennsylvania in 2018. The dates will be spread out over three of the premiere venues in the state. The 2300 Arena and SugarHouse Casino in Philadelphia as well as the Sands Bethlehem Event Center will stage the fight cards which will be seen live on national television. “I want to thank these three tremendous venues for the opportunity to bring the best fights to the fans in Eastern Pennsylvania. We have built up a great following in all of these places, and over the past three years or so we have been the busiest promoter in the country. 2018 will be the same. 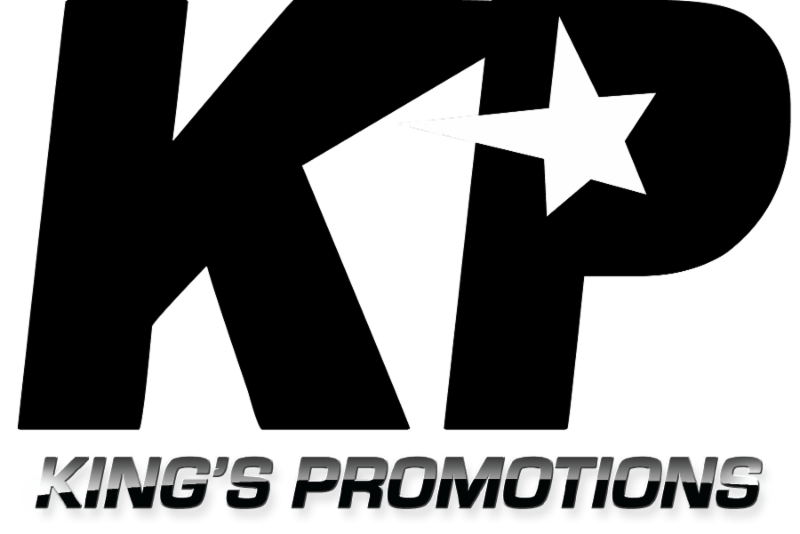 King’s Promotions continues to grow and, we are working on dates all over the country,” said King’s Promotions President Marshall Kauffman. The 1st event will take place on February 13th at The Sands Bethlehem Event Center. The dates are as follows.